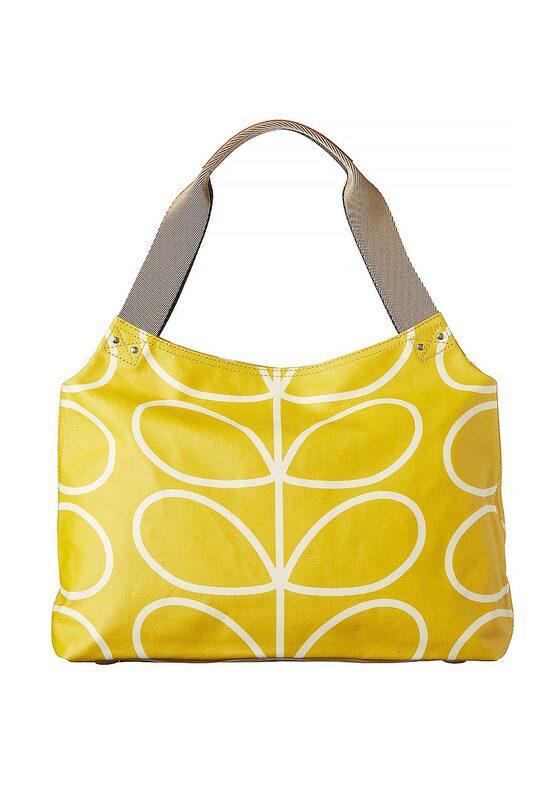 This vibrant statement Orla Kiely messenger bag features Kiely’s signature stem print. 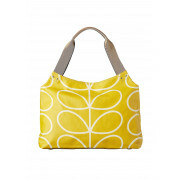 This cute bag also features genuine leather trims and has double sided webbing handles. A contrasting black zip detail features while inside the stem motif continues with jacquard lining. 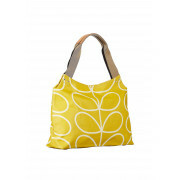 A small leather logo card holder pocket and mobile phone pocket can also be found inside this versatile bag. 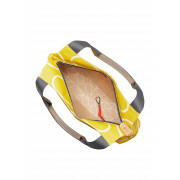 Please note: This product is made from high quality laminated fabric. Due to the nature of this material please take care when wearing dark clothing or denim as colour may be transferred.